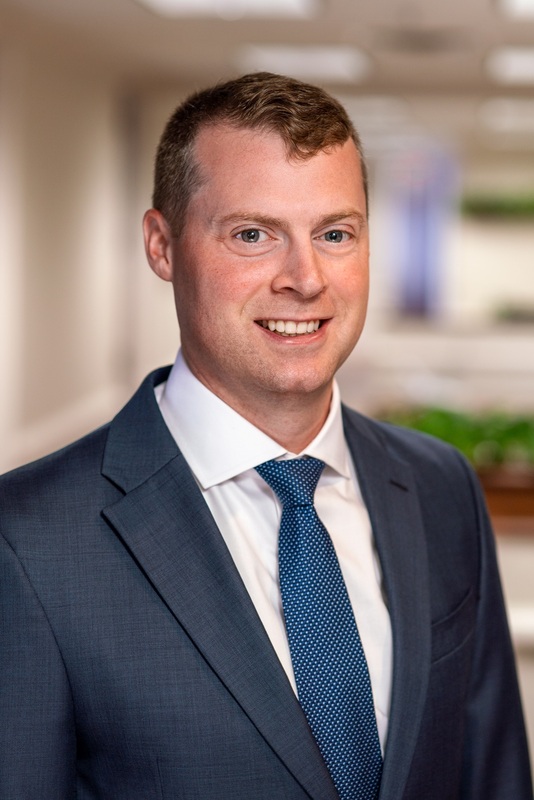 Attorney Longobardi is a Western New England School of Law alumnus and is the current President of the School of Law Alumni Association Board of Directors. He is a civil litigation attorney at Neubert, Pepe & Monteith focusing on motor vehicle, premises, and professional liability defense as well as insurance coverage disputes. Neubert, Pepe & Monteith, P.C. 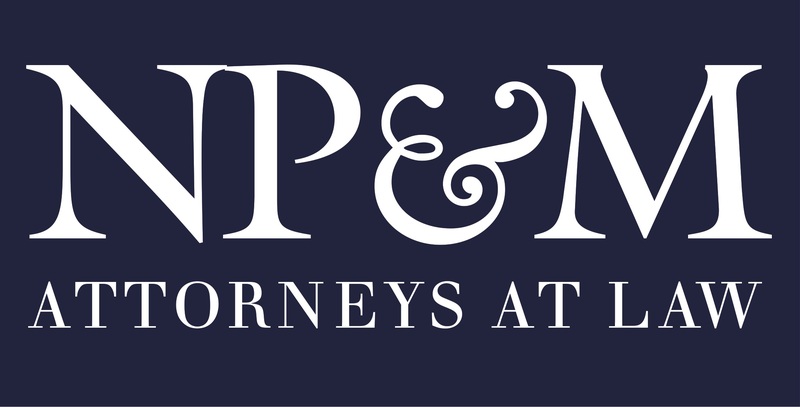 is a general practice law firm with offices in New Haven and Fairfield, Connecticut and White Plains, New York (www.npmlaw.com). Our team of attorneys possesses the exceptional legal and professional skills required to meet clients’ objectives. The team’s depth, talent, and dedication to client success allow Neubert, Pepe & Monteith to better serve clients locally and nationally. Source: Neubert, Pepe & Monteith, P.C. About Neubert, Pepe & Monteith, P.C. Neubert, Pepe & Monteith, P.C. is a general practice law firm with offices in New Haven and Fairfield Connecticut and White Plains New York. The firm is celebrating its 25th anniversary!